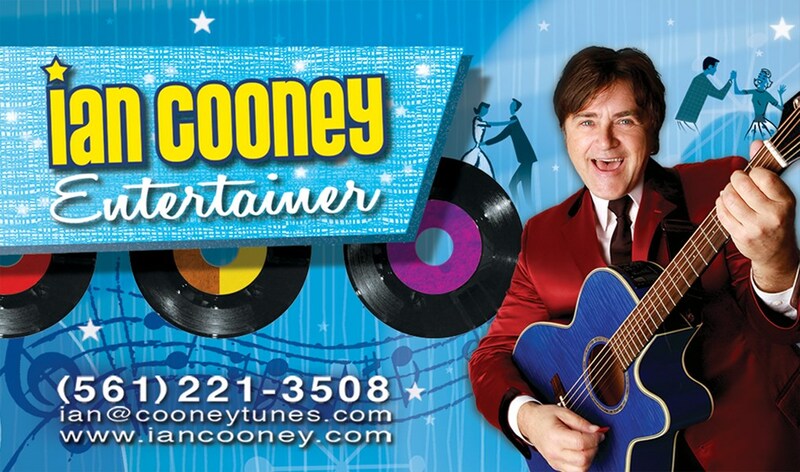 When you're searching for just the right entertainment for your event, start with IAN COONEY. 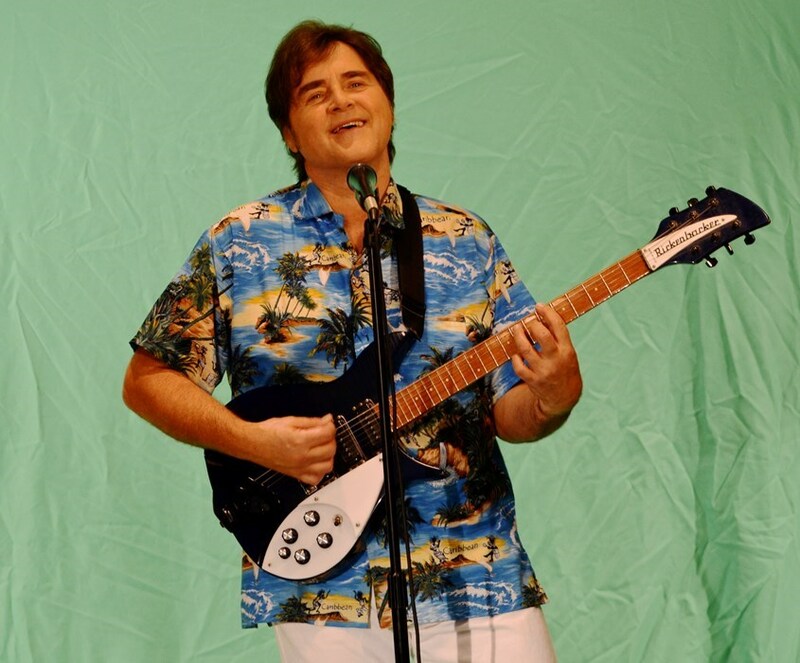 With his versatile singing styles and cool blue guitar, he performs the best-loved songs of every generation. From well known standards to classic British Invasion & Surf Hits...from American Bandstand all the way up to current chart-toppers...IAN is the perfect spark to make your event come alive. Your guests will connect to his enthusiasm, warmth and upbeat personality. From simply sitting back and enjoying the show to getting them up & dancing...and even singing along, Ian's performance will ensure that everyone is having a ball! Song parodies are his specialty as well. Ian will transform your favorite tune with witty custom lyrics to pay tribute to a guest of honor for any occasion. With a touch of humor and plenty of emotion, a special song goes a long way to make your special event event more unforgettable. 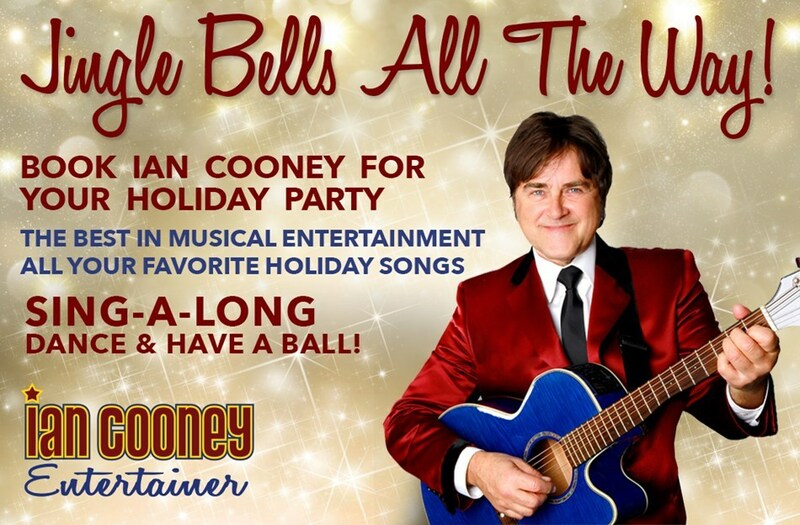 When you want an entertainer to be the true "Life Of The Party", call on IAN COONEY to add "sparkle" to your next special event. Please note Ian Cooney will also travel to Delray Beach, Deerfield Beach, Boynton Beach, Pompano Beach, Lighthouse Point, Parkland, Coconut Creek, Lantana, Lake Worth, Coral Springs, North Lauderdale, Greenacres City, Fort Lauderdale, West Palm Beach, Palm Beach, Royal Palm Beach, Dania, Riviera Beach, Hollywood, Loxahatchee, Lake Park, Pembroke Pines, Hallandale, North Palm Beach, Miramar, Palm Beach Gardens, Miami, Opa Locka, Miami Gardens, Jupiter.